After five successful Tamejavi Festivals, festival participants are increasingly motivated to organize cultural expression and exchange activities in their own communities. In response of this interest the Pan Valley Institute(PVI) will implement a Cultural Organizing Program. 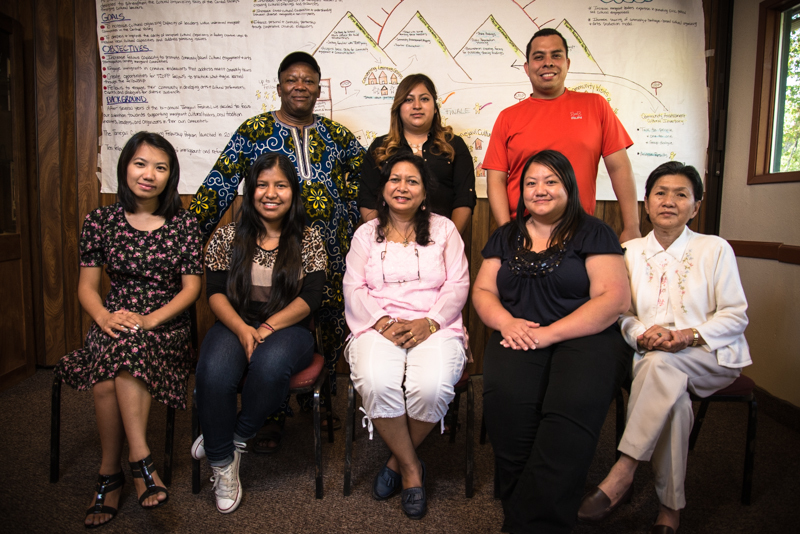 The Tamejavi Cultural Organizing Program(TCOPF) will build the capacity of ten fellows to develop community and heritage-based cultural and art projects that will intersect with actions for social change. The Fellows will participate in a series of popular education and cultural organizing residential gathering, a series of trainings and mentorships. In addition, fellows will also be required to design a project through which they will have the opportunity to practice what they learned. This blog will be used by the fellows to communicate with each other on their projects, share ideas and document the process of their project.